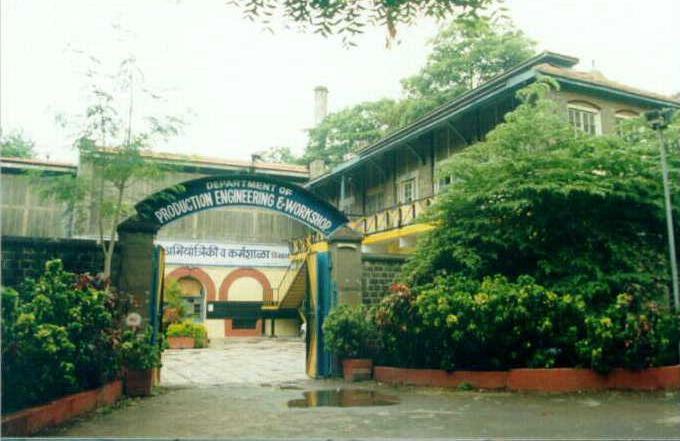 Established in the year 1994, the Production Engineering department of CoEP with its team of dedicated, qualified and experienced faculty, offers a sound programme at both UG and PG levels. The department aims at providing a valuable resource not only to the industries but also the society through excellence in technical education and research. The recently renovated and modernized ‘Vinod Doshi Memorial Production Engineering Workshop’, that is equipped with machines like CNC lathes, vertical machining centre and co-ordinate measuring machine is now more in line with the industrial needs. An outreach project of MIT’s centre for Bits and Atoms(CBA), CoEP’s Fab Lab provides a significant fillip to technological empowerment, peer to peer project based technical training and high-tech business incubation. The centralized Robotics and Automation Laboratory of CoEP is a notable feature of the department. To keep abreast of the technological trends the departmental faculty undergoes a number of programmes and refresher courses and participates actively in seminars and conferences. With rich hardware and software resources and collaborative projects with the academia and industries, the department aims at providing an elite workforce of future leaders in myriad areas like manufacturing, designing, quality management and marketing.